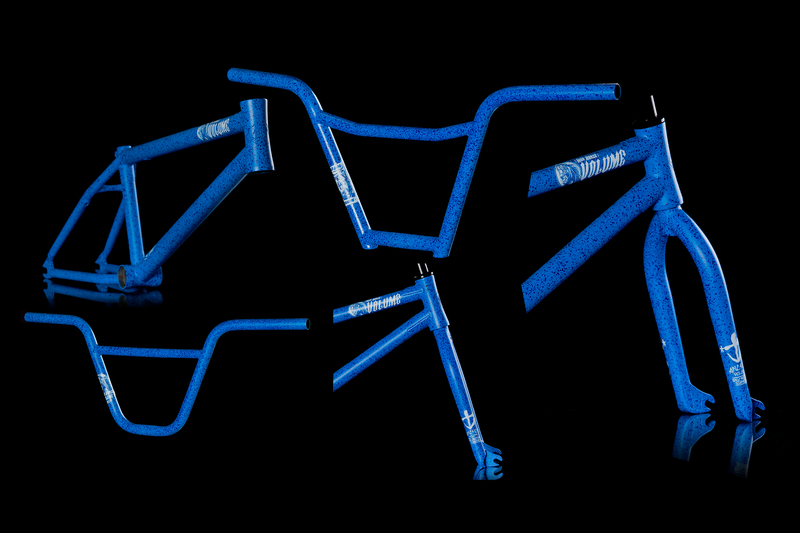 After a busy holiday season, we’ve got the Demolition Kris Fox “Fox Forks” back in stock. 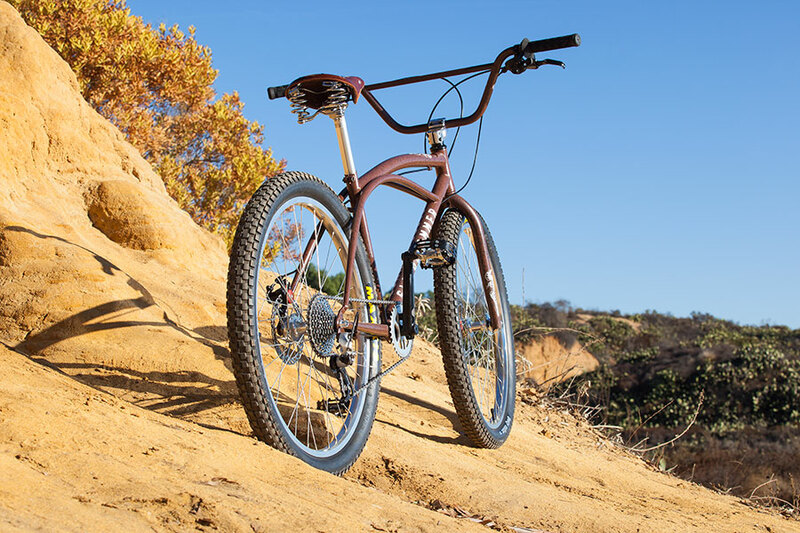 Top of the line fork with all the newest features available; 26mm offset, tough 6mm investment cast dropouts, tapered blade style legs, built-in race, full chromoly heat-treated, and brazed on Axes logos. Designed to keep you going fast and going high. 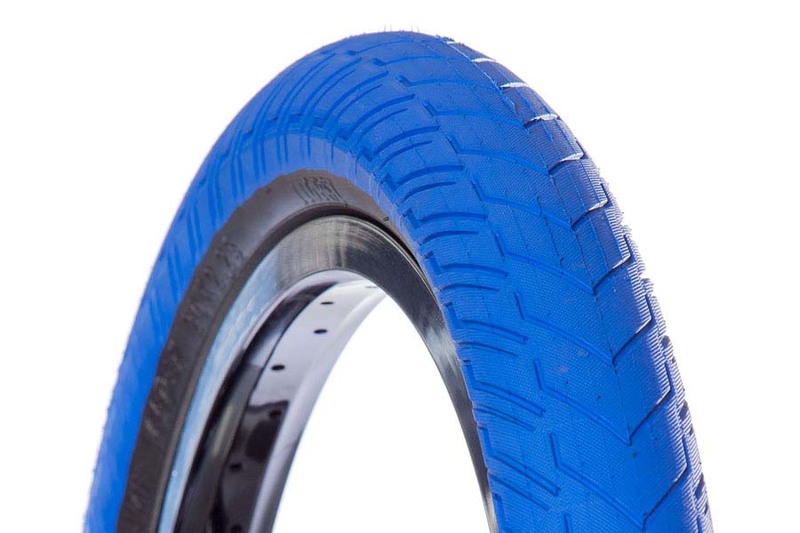 After a couple of delays and much anticipation, we’ve got our colored Volume and Demolition tires in stock. We couldn’t be more stoked about it too. Tires include maroon top Demolition Hammerheads (S & T) and Momentums in all sizes, as well as blue top Volume Vaders in all sizes. Hit Read More to see the Maroon top tires. 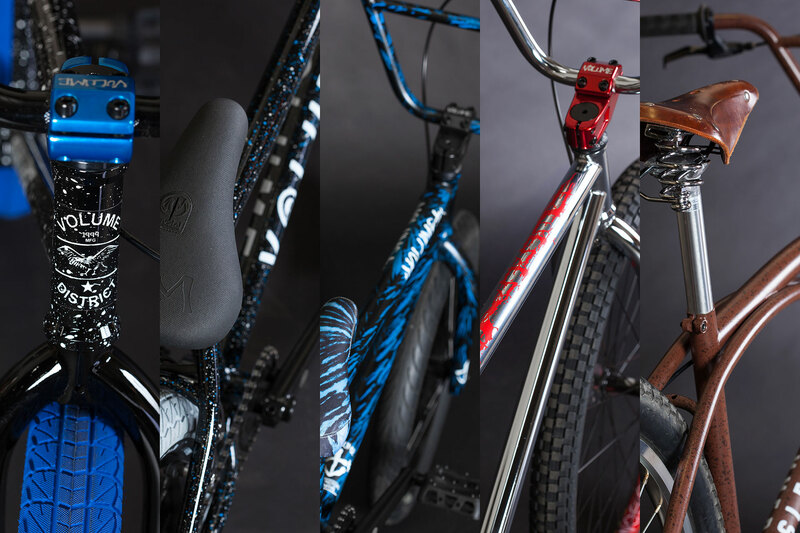 The fine folks over at DIG just put up an in-depth look into the new Volume 2017 bikes that are dropping in April. 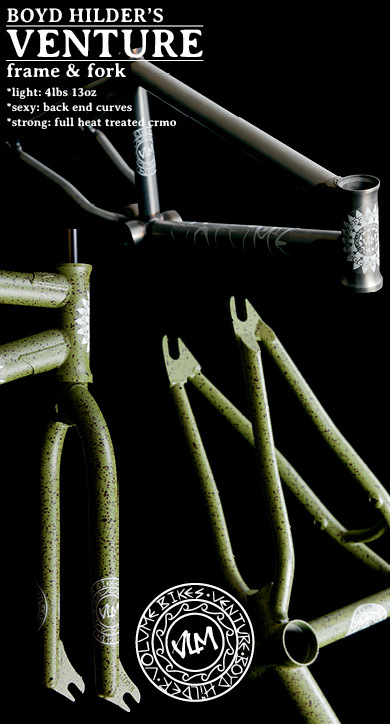 Full specs and new photos are also up, be sure to take a look at digbmx.com. 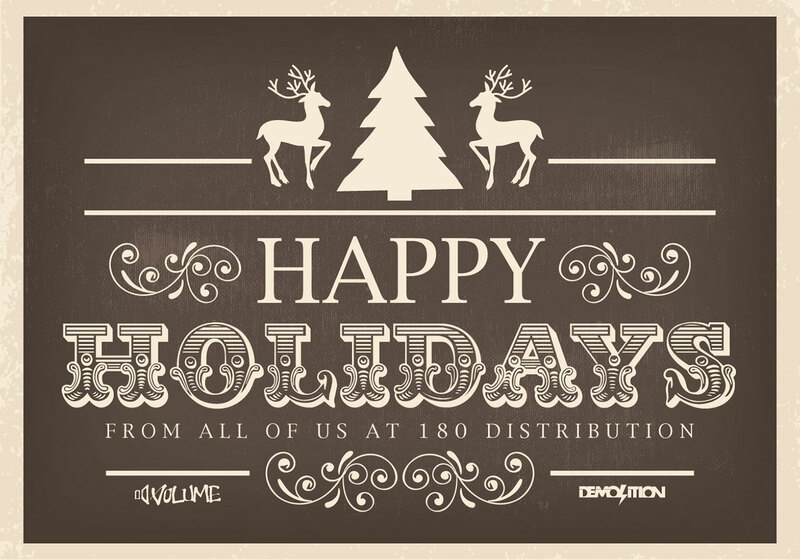 Thanks for all the love and support you’ve show us and our brands in 2016 and wish nothing but the best this holiday for you and your loved ones. We’ll be out of the office starting Dec. 22nd and back in Jan. 2nd You’re still welcome to place your orders online and we’ll get to them asap once we get back after the holidays. Hope you get to shred a lil this holiday, we know we will… See ya in 2017! Exactly one year since the release of “Volume 1” Volume Bikes proudly presents “VOLUME 2”, featuring full sections from the likes of Drew Hosselton, Eric Bahlman, Brady Tweedy, and Boyd Hilder. If this isn’t an early Christmas present, I don’t know what is. Hope you guys like it as much as we do. Enjoy! 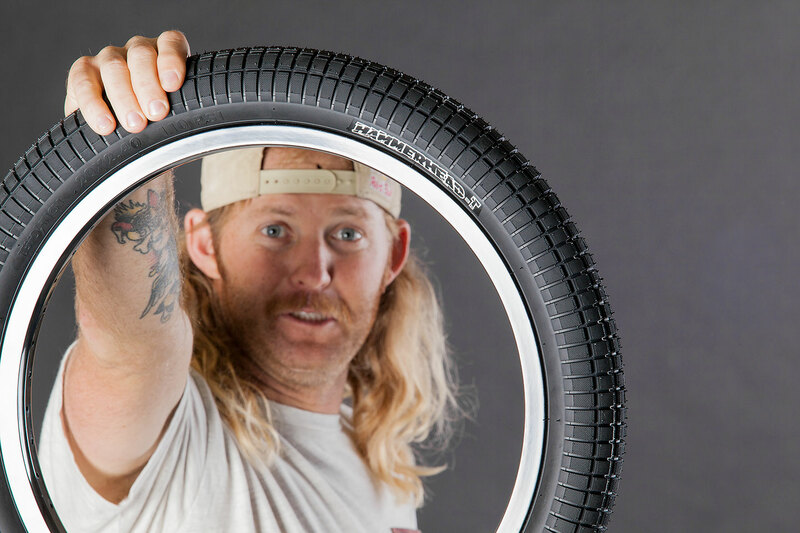 The all new Demolition Mike “Hucker” Clark Hammerhead tires in 2 different tread variations have arrived. 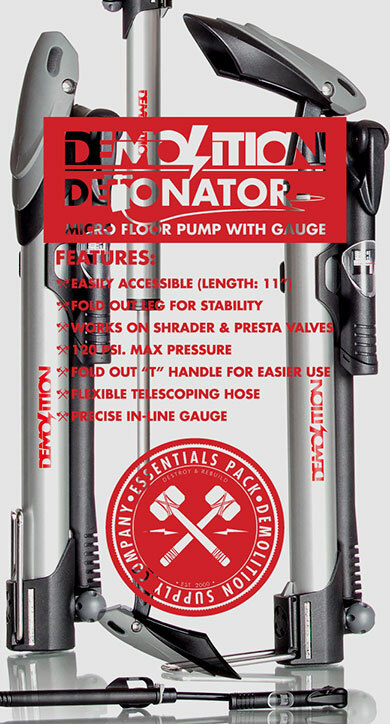 Available in 2.25 and 2.4 in the lower profile Street (S) & higher profile Trail (T) versions. Lightweight, grippy, durable, full tread wrap, and an all new rubber compound that will keep you rolling on the same tire for a very long time. 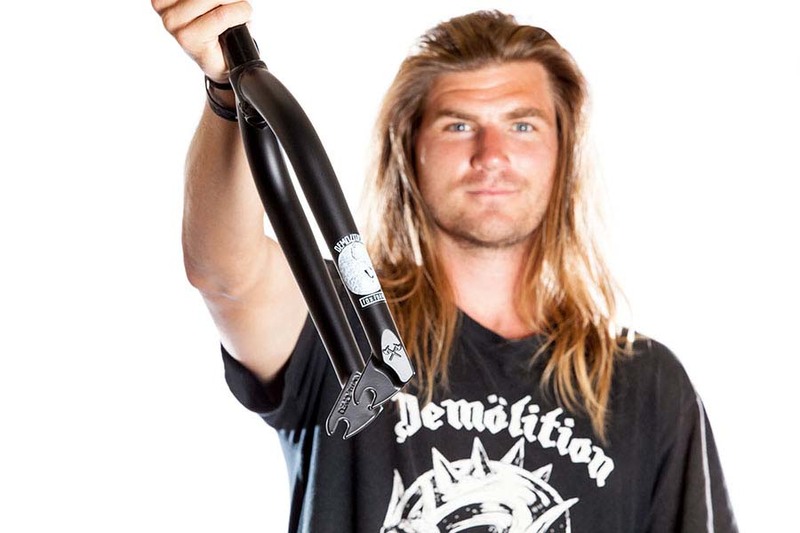 Hucker has been on his first sample pair for almost a year; if that’s not saying something I don’t know what is. Last week Jeff Z from RIDEbmx came through and went through all of our current & upcoming 2017 Volume & Demolition products. 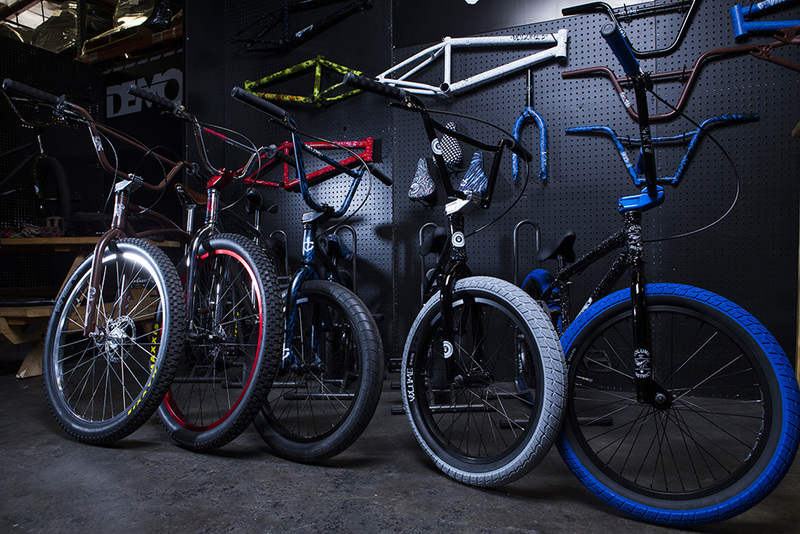 You can head over to RIDEbmx here to check out the entire gallery, all shot by Z. The photos came out great and do a really good job of especially highlighting the colors we’re doing. We can’t thank RIDE enough for making it happen. Lastly, if you missed the Facebook Live feed we at the same time covering everything, then you can check that out here at RIDE’s Facebook. Sorry about the mic on the first part; beauty of live TV. It gets better. Holy Crap. Everything about this video is perfect: the classic music, the riding, the spoken intro, the scenery, the old style film cuts with modern filming, and best of all the style. If you’ve been looking for motivation to hop into a van to shred some new places and get your @vanlifediaries going, then look no further. Demolition riders Matt and Kris bring the heat and style with this one. You won’t regret watching this.